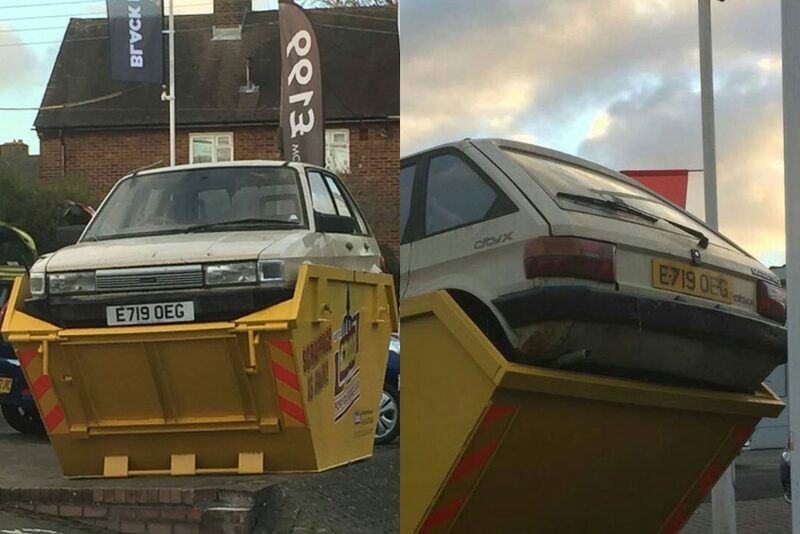 Angry classic car fans have taken to social media after a picture emerged of an Austin Maestro abandoned in a skip outside a Vauxhall dealer in Suffolk. 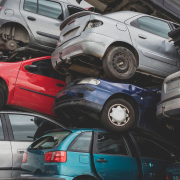 The advertising stunt is part of a promotion for the car manufacturer’s latest offer, which apes the controversial scrappage scheme introduced by the government in 2009. 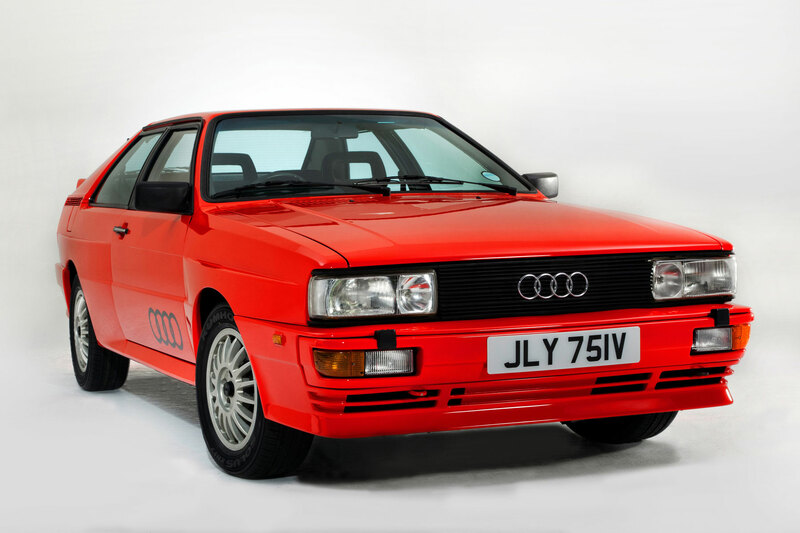 The official scheme saw nearly 4,000 old bangers scrapped when their owners part-exchanged them for a new model in return for £2,000 off the list price – causing outrage when rare or interesting cars were traded in as the rules said they could not remain on the road. 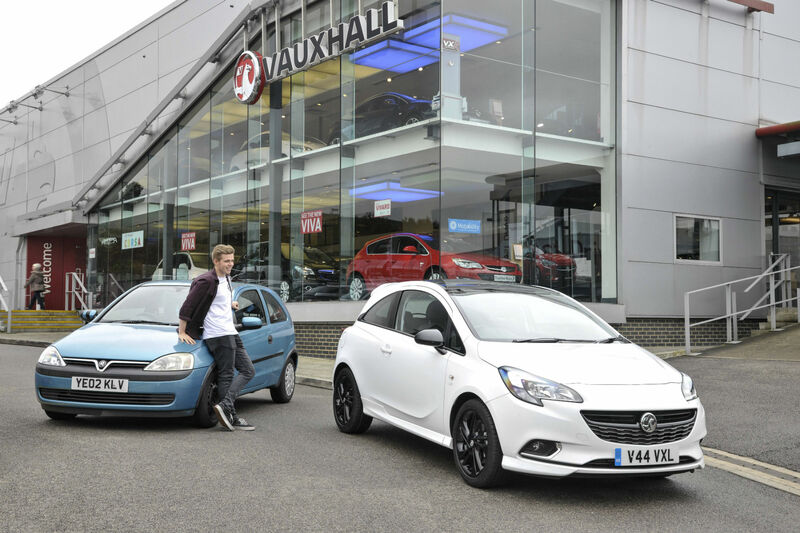 Vauxhall’s latest offer gives customers £2,000 off a new model whenever they part exchange their car – and, like the original scheme, dealers are being told that trade-ins must be scrapped. 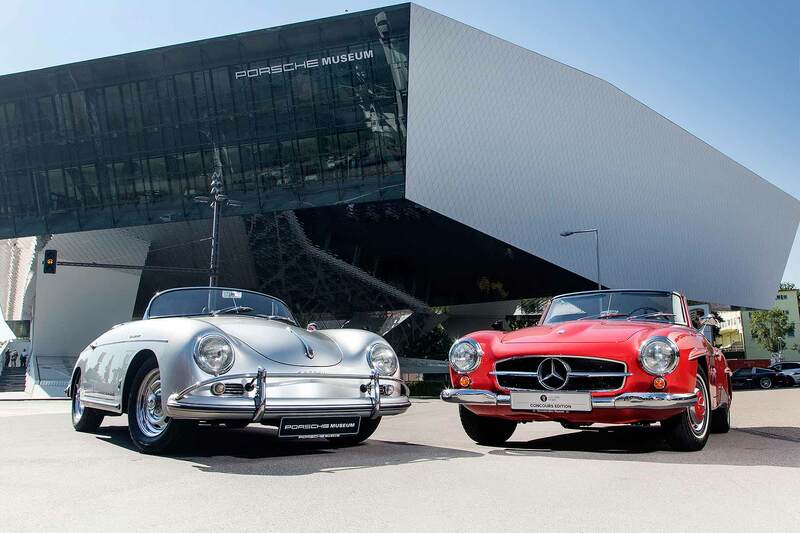 However, in a move to keep classic car owners on side, the car company says it will flag up any cars made before 1991 before scrapping them. “Vauxhall’s scrappage programme is not designed to rid the world of classic cars,” the car manufacturer said in a statement. 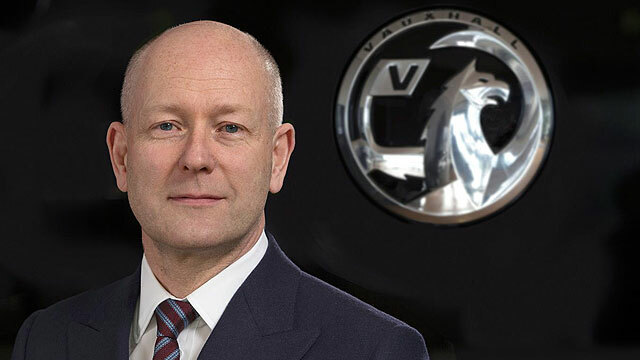 “As a result, Autogreen, Vauxhall’s recycling partner, will identify any cars manufactured prior to 1991 that are presented through the scheme and inform Vauxhall’s Luton HQ. 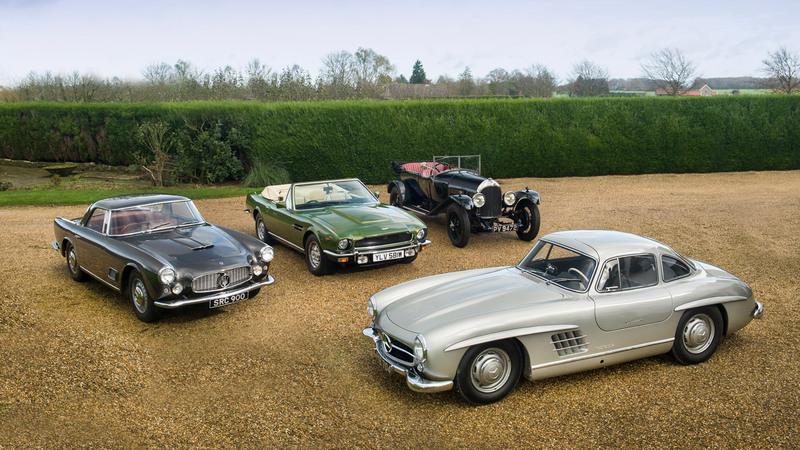 Vauxhall’s product and heritage PR manager, Simon Hucknall, added: “Vauxhall has immense respect for the UK’s classic car groups, irrespective of what make or model they support. 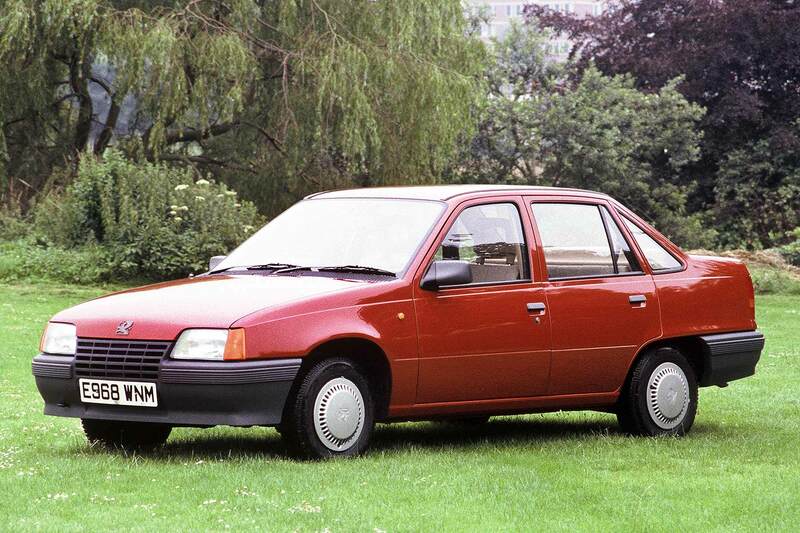 UPDATE: On the Maestro itself, Hucknall has since contacted Motoring Research to add: “We have seen the picture of the Austin Maestro outside the Vauxhall dealership and would like to emphasise that this vehicle has not been presented as part of Vauxhall’s Scrappage Programme. 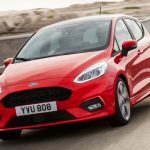 “The retailer concerned, which is an independently run business, has used the car to promote the scheme. Had this very car been presented as part of Vauxhall’s Scrappage programme, we would have been alerted by Autogreen, our recycling partner, due to its age and a relevant owners club would have been alerted, giving members the chance to purchase parts from the car. But classic car enthusiasts aren’t satisfied – branding the stunt carried out at the Drive Vauxhall dealership in Haverhill, Suffolk, a “disgrace”. 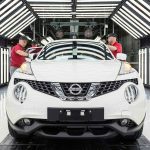 But others pointed out that the car – which hasn’t been MOTed since 2008 – could require a lot of work to make it roadworthy. “Oh look, a skip in a skip,” commented Martin Burston. A number of posters have said they have contacted the dealership asking if they can rescue the Maestro, but have so far not received a reply. Vauxhall’s scrappage scheme is eligible on cars ordered before the 18th December which are then registered by 31st December 2016. 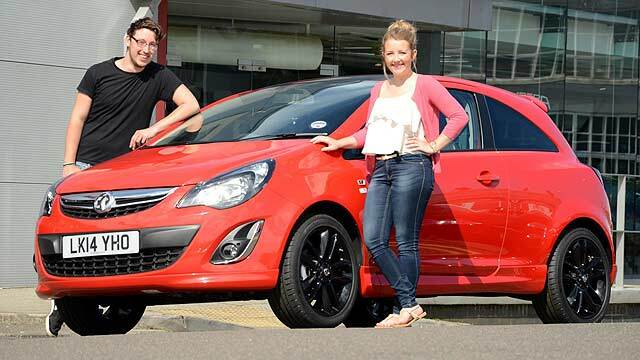 The rules says that cars being traded-in must be registered to the customer at least 90 days prior to the order date of the new vehicle – meaning you can’t buy an old banger just to save £2,000 on a new Vauxhall. 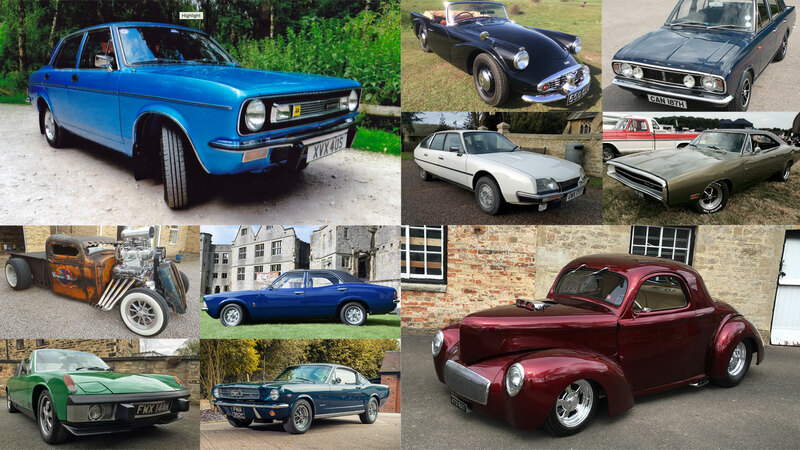 Are these Britain's best classic cars?